Are you looking to sell on your property and need to smarten it up? Perhaps you think your home needs a facelift and are wondering where to start? Then you have come to the right place! 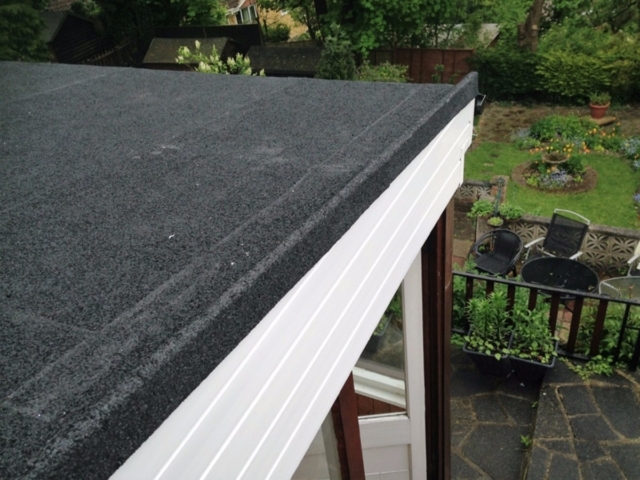 Here at Collier Roofing, we specialise in installing top quality roofline products to domestic and commercial properties to properties in Redhill, Merstham and the surrounding areas in the South East. Our rooflines are one of the most neglected elements of our homes but some of the most important. 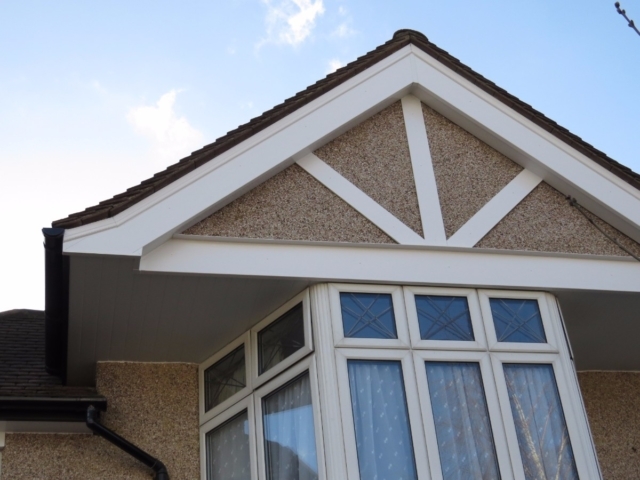 By installing new fascias and soffits, guttering and bargeboards to your Redhill property, you will not only ensure that it is protected from the elements, but it will transform its overall appearance. 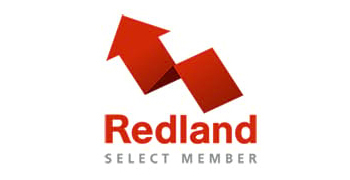 Owned and run by experienced roofing specialist Steven Collier, who has over 15 years’ experience in the industry, we are a small, friendly and dedicated team who offer a personalised service to all our customers. 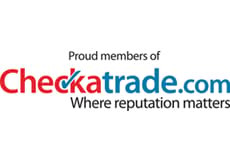 We are Icopal, UK Trading Standards, Swish and Redland-approved and all our work comes with a personal 10-year or 20-year guarantee. To find out more about our services, please give us a ring on 01883 370 351 or 07985 749 075. What roofline products are essential to my Redhill home? Here at Collier Roofing, we only use the best products for leading manufacturers and they come in a range of styles and colours to match the age and character of almost any building. If you are unsure, we can offer advice about what choice might be best for you. Guttering: We supply and install resilient and robust uPVC guttering, which will help extend the life of your roof and walls. 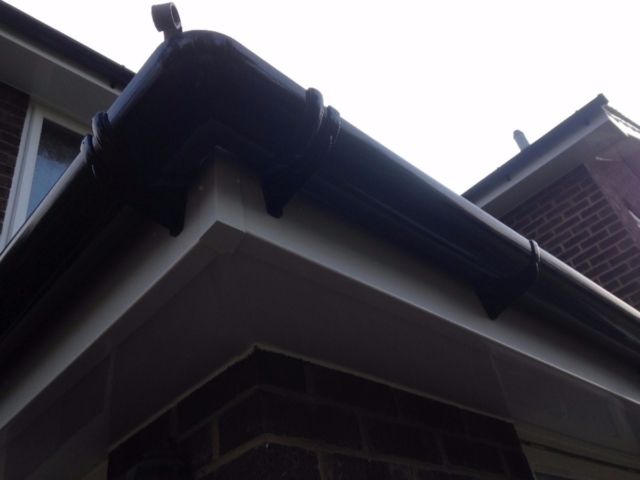 If your downpipes need repairing because they are damaged or leaking, we can also help with replacement gutters. 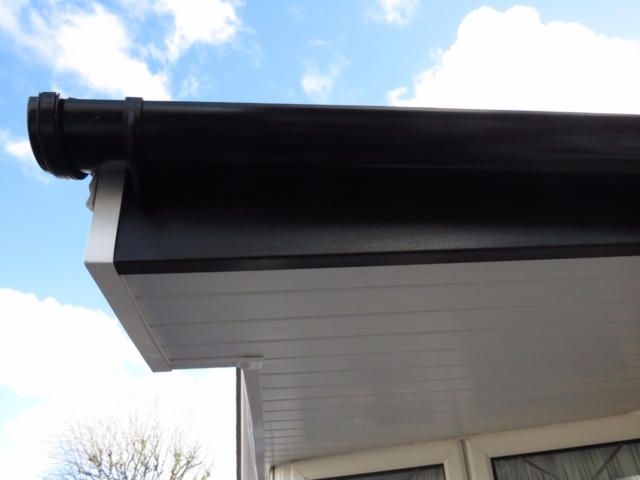 We also supply, install and maintain aluminium gutters, which like uPVC guttering systems, will never flake, rust or rot and require very little maintenance. We only install high quality kite-marked products. 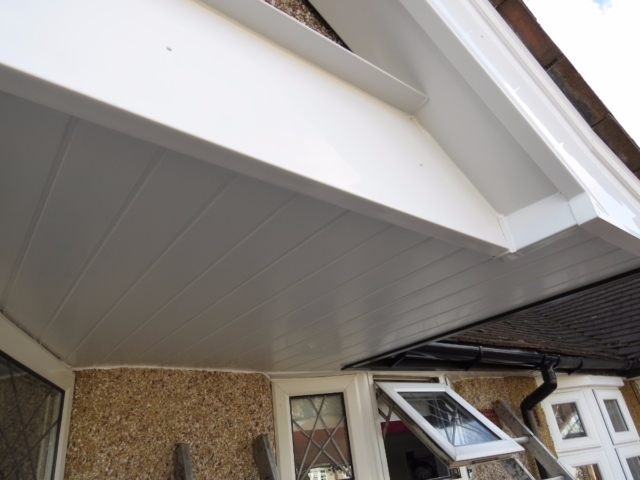 Fascias and soffits: Our low maintenance and hardwearing uPVC fascias and soffits offer your home ultimate protection from weather damage, while also improving the appearance of your property. We can install fascias and soffits to your Redhill home to suit your exact budget and requirements and use products supplied by leading brands. If you prefer we can also install top quality aluminium fascias and soffits. 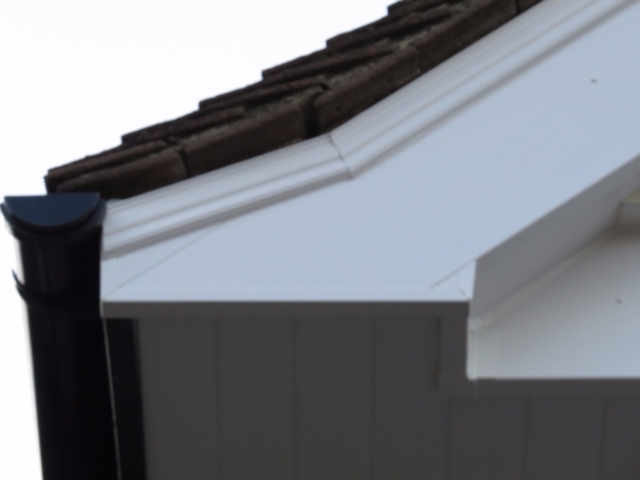 Bargeboards & Cladding: Our bargeboards will ensure your roofline stays looking as good as new for years to come. 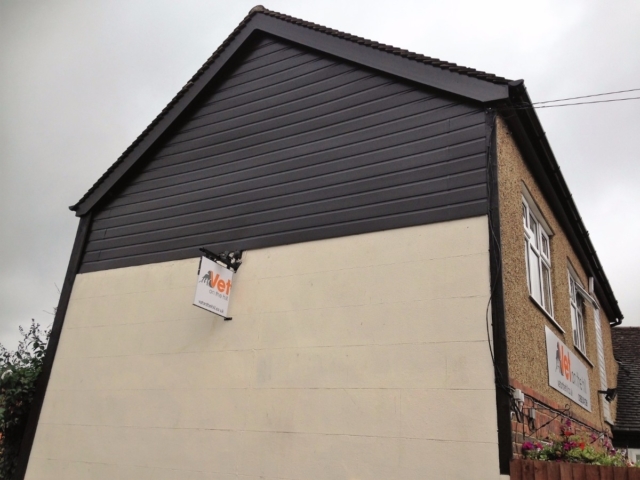 With cladding, we are able to cover your existing fascia boards, soffits and other roofline items, when the underlying material is in a good condition. Our cladding is also long lasting and durable. 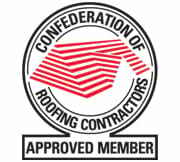 For a free no-obligation quote or to ask about any of our services, please give call Steve and the team on 01883 370 351 or 07985 749 075, email collierroofing@hotmail.co.uk or request a call back by filling out an online contact form here.